20 kilometers of groomed trails for cross-country skiing and snowshoeing. Trail maps available, chalet and canteen, equipment rentals including snowshoes. Patrolled premises. Snowshoe, cross-country skiing and hiking trails. 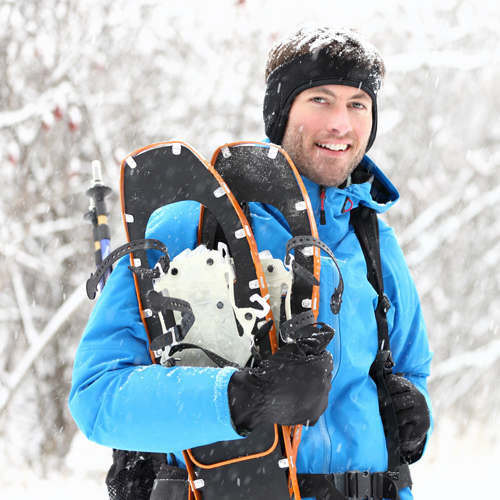 The Rougement cross-country skiing and snowshoe club is offering outdoors enthusiasts the opportunity to share in a very special experience. Friday and Saturday nights when there is a full moon, and upon reservation only, skiers and snowshoers equipped with a headlamp are invited to travel the 20 kilometers of trails. Open Wednesday to Sunday depending on the weather conditions from December, from 9 a.m. to 4 p.m. Winter hiking is permitted before snow. Prices vary according to the activity. Pricing individual, family and group on request. Season pass available. Equipment rentals with identity card. https://tourismecoeurmonteregie.ca/wp-content/uploads/2016/05/raquettes500x500.jpg Club de ski de fond et de raquette de Rougemont 20 kilometers of groomed trails for cross-country skiing and snowshoeing.